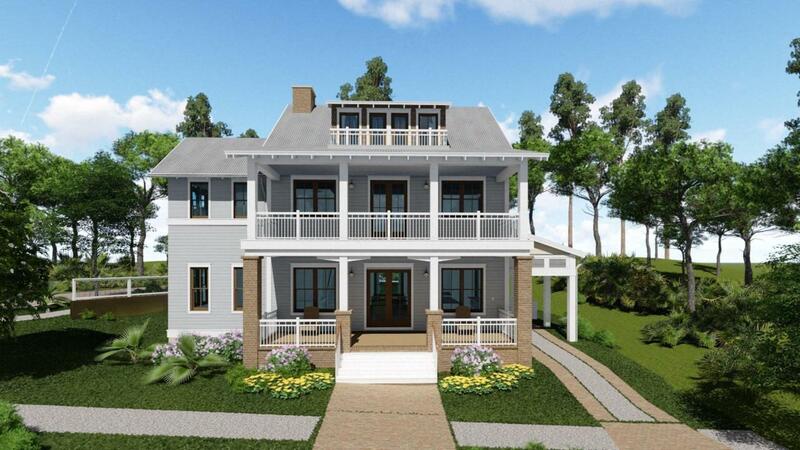 Another fabulous home to be built in Forest Lakes, 30A's best kept secret. 4 bedrooms with bonus room on 3rd floor. 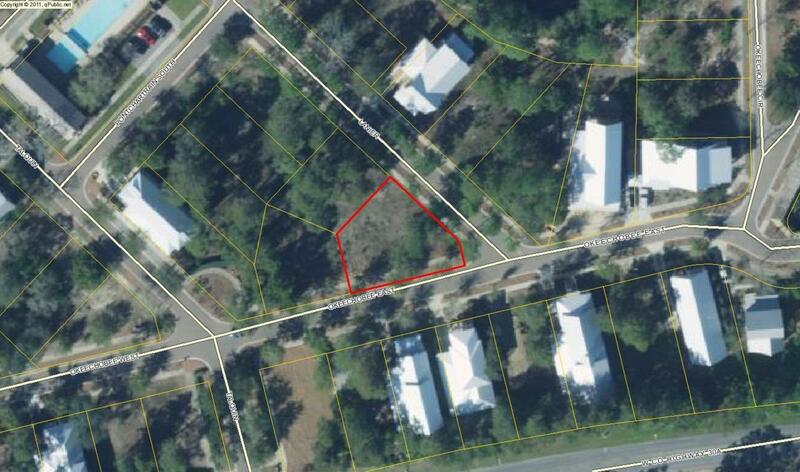 4/bathrooms and 2 half baths. Full attic heated and cooled. Wolf subzero appliance package, wine cooler, and so many upgrades. 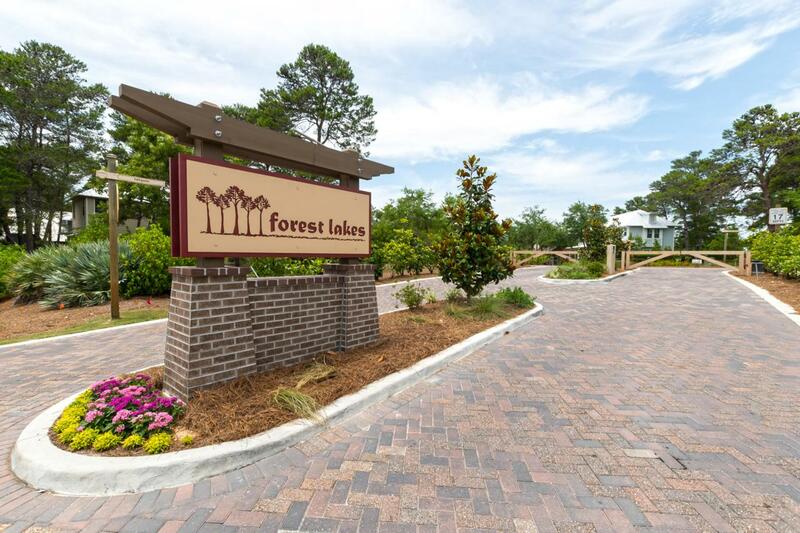 Enjoy the lifestyle at Forest Lakes. Minutes from the beach, two tier heated swimming pool. 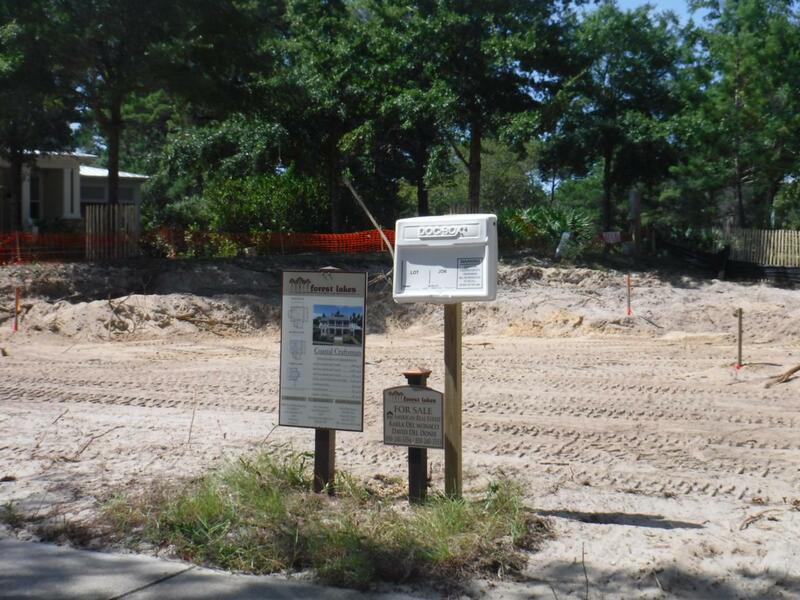 2 docks, fishing, walking paths, and playground. Close to restaurants and shopping. A perfect place to live.